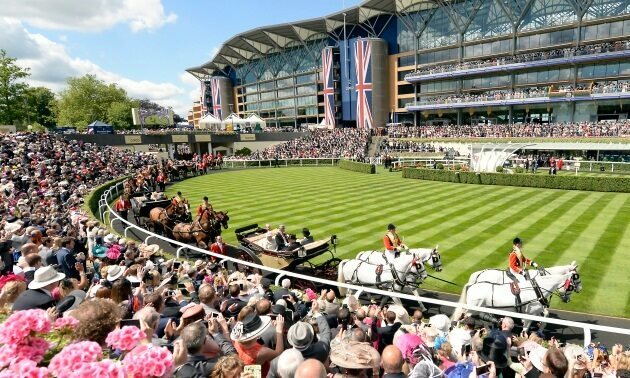 Ascot Racecourse's first meeting of the Flat season, formerly Sagaro Stakes Raceday, will be renamed Royal Ascot Trials Day with a focus on some of the key prep races for horses ahead of the premier Flat meeting of the season. Held on Wednesday 1st May this year, the seven-race card will have an increased focus ahead of Royal Ascot with four specific trials on the card. The opening race of the card will be a designated Royal Ascot Two-Year-Old Trial, and will be free to enter for connections, and Ascot will also be offering complimentary entry to the winner for one of the two-year-old races at Royal Ascot. In recent years the winner of the race has gone on to compete in the Coventry Stakes, Norfolk Stakes and the Albany Stakes, highlighting it as an important early season race at Ascot. The Group 3 Pavilion Stakes will now be known as the Merriebelle Stable Commonwealth Cup Trial Stakes, recognising the importance it has as a key trial for the Group 1 Commonwealth Cup at Royal Ascot. 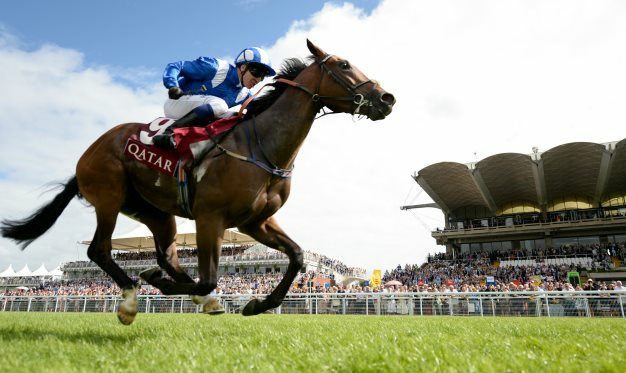 Created in 2015, the Commonwealth Cup has quickly established itself as one of the most exciting races of the meeting with the six furlong three-year-old contest featuring a host of stars in that time including Muhaarar, Limato, Quiet Reflection, Caravaggio, Harry Angel, Blue Point, Eqtidaar and Sands Of Mali. Since the introduction of the Commonwealth Cup, the Pavilion Stakes has been won by Limato and Blue Point while Harry Angel and Eqtidaar were both second before going on to Group 1 success in their careers. As a result, the renaming of the race will reflect its importance in the build up to Royal Ascot. The Group 3 Longines Sagaro Stakes will remain under the same name but will be a designated Gold Cup Trial as well as continuing to be part of the Weatherbys Hamilton Stayers' Million. This important early season contest has been won by Estimate and Colour Vision in recent years who both went on to Gold Cup success while Mizzou and Torcedor were both placed in the Gold Cup after winning the Sagaro Stakes. Longines will be sponsoring the race once again in 2019. Royal Ascot clues can also be found in the Paradise Stakes, a Listed contest over a mile, which featured the Queen Anne Stakes winner, Accidental Agent, last year who finished third behind Century Dream. It will remain the Paradise Stakes, run as a designated Queen Anne Stakes Trial. The Fillies' Conditions Stakes, which last year featured subsequent Sandringham Stakes winner Agrotera, will also be named in support of the Royal Ascot Trials Day at Naas Racecourse on Sunday 19th May. This meeting at Naas is their flagship Flat fixture of the year and has increased in popularity in recent years with the corresponding need for preparation races in Ireland ahead of Royal Ascot. 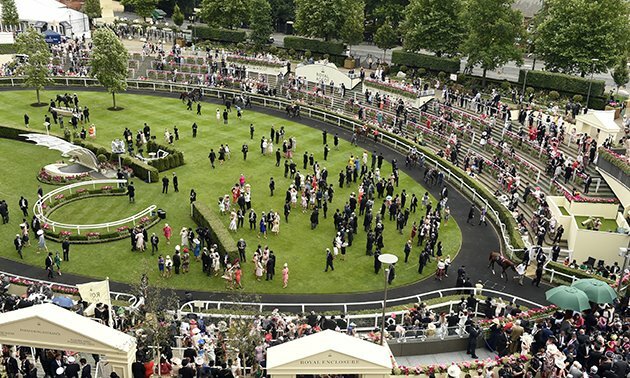 Nick Smith, Director of Racing and Communications at Ascot Racecourse, said: "We're really excited about developing our first Flat meeting of the season into a Royal Ascot Trials Day. "It is a high-quality day of racing which regularly attracts some of the current and future stars of the Flat season and framing it as a genuine Trials Day will help to promote and enhance the day for horsemen, racegoers, sponsors and partners. "There is huge potential for the day to grow and we especially hope that the Royal Ascot Two-Year-Old Trial will prove popular, offering connections clear incentives to run their horses here and gain valuable experience at the track ahead of Royal Ascot in June." As well as a seventh race on Royal Ascot Trials Day, both days of the May Racing Weekend will host an additional race making them each seven race cards. The additional race on the Friday 10th May will be a six furlong Class 4 handicap worth £10,000 producing a total card worth £101,400. The additional race on the Saturday 11th May will be a 1m2f Class 4 handicap worth £10,000 producing a total card worth £253,600 headlined by the Totepool Victoria Cup. The Friday fixture will be held during the afternoon rather than the evening for the first time. For Royal Ascot this year the Listed Windsor Castle Stakes will now be run as the sixth race on the Wednesday with the Group 3 Jersey Stakes now run as the second race on the Saturday followed by the Group 2 Hardwicke Stakes as the third. The Group 2 Queen's Vase has reverted to a five day closing race and will be run at £225,000, an increase of £25,000 for 2019 in line with commitments given at the start of the Europe-wide stayers' review project. This change is designed to allow connections of young staying horses more time to assess which horses may be suitable for the race. Smith added: "The Queen's Vase has made a great start as a Group 2, and at its new distance. "We are very conscious that closing it early in tandem with the other non 2yo Group Two races at the meeting has presented problems for horsemen, as it is too early to identify the type of horse that might be best suited to the conditions. "In terms of the order of running, feedback about the Windsor Castle, whilst actually very successful in betting turnover terms last year, indicated quite clearly that we should be staging a higher profile race on Saturday prime time ITV1 and so we are moving the Jersey into that slot - a race which is growing in popularity, interest and prestige all the time."